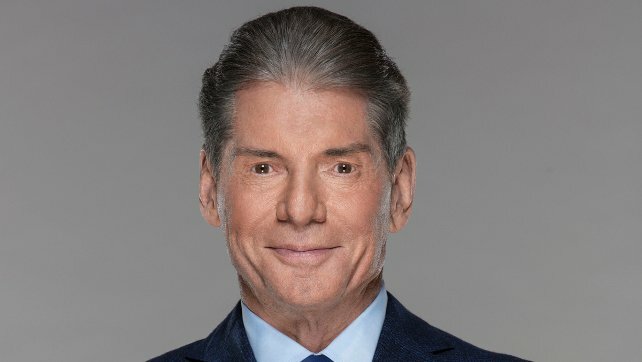 Vince McMahon made an unannounced appearance on Monday Night RAW. After showing up in his black stretch limousine, he returned to his vehicle only to find it partially destroyed. The culprit? Braun Strowman, who had chased Baron Corbin backstage. Corbin had hidden in the locked vehicle, which caused Strowman to break its window and door in order to get at the former WWE RAW General Manager. McMahon wasn’t pleased with his car getting dismantled. “You’re like some sort of a raging woolly mammoth, aren’t you?” asked McMahon. “Look at what you’ve done to my car. That’s gonna cost you $100,000.” Strowman disagreed with the fine, so McMahon canceled the Royal Rumble championship match against Brock Lesnar. Further enraged, Strowman wound up fully turning the car over.